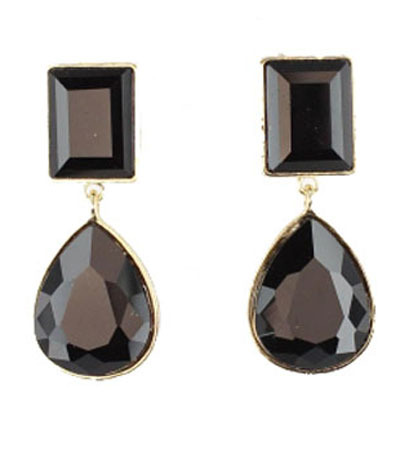 Modern design, elegant shimmering of black crystals, teardrop cut - all that will make these earrings your favorite accessory for everyday use or for a special event. Convenient post style fastening. Discover one of Australia's largest range of jewellery online right here right now!